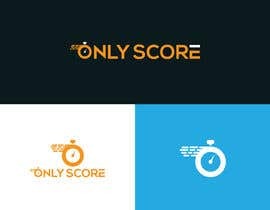 We need to develop a logo for a Live score data website. 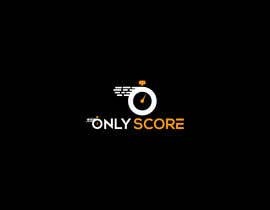 The site will contain Live score data for 3 sports: soccer, tennis and basketball. 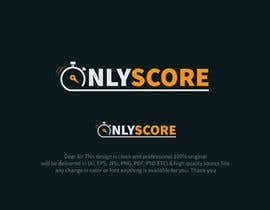 The service is similar to websites [login to view URL], [login to view URL] and etc. 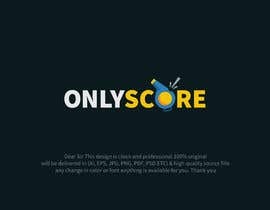 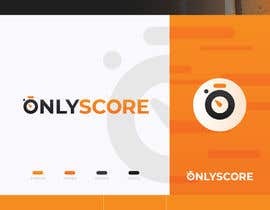 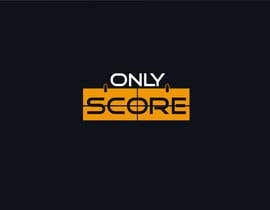 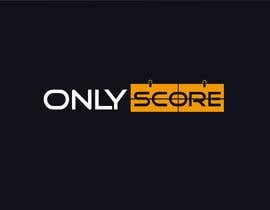 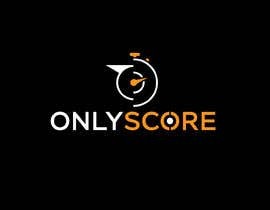 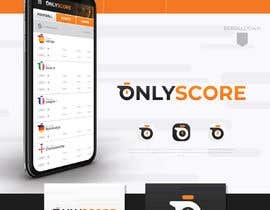 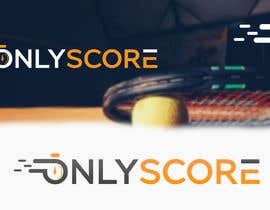 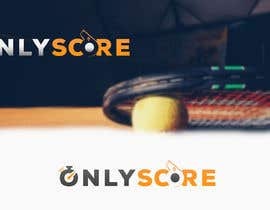 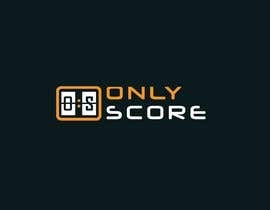 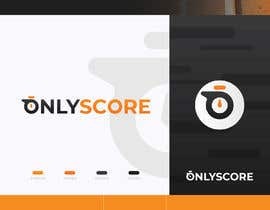 The website will be called OnlyScore. 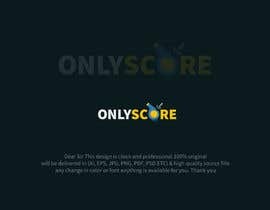 The logo should contain the name of the website. 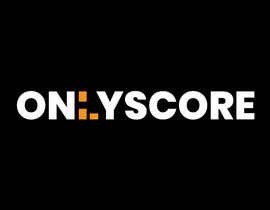 Check #1085, #1086 ... . . .
please check my entry #961 #962 #963 and rate it. 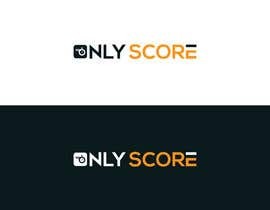 #778 I created a simple and modern logo trying to bring a new touch.